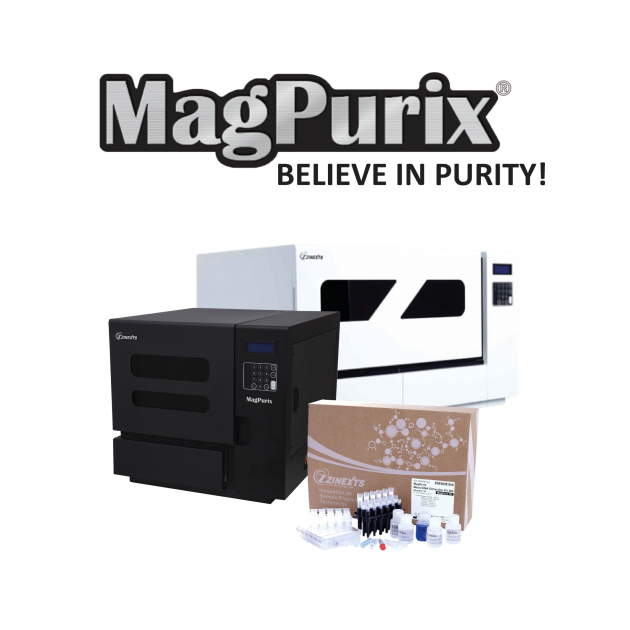 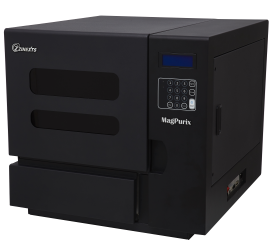 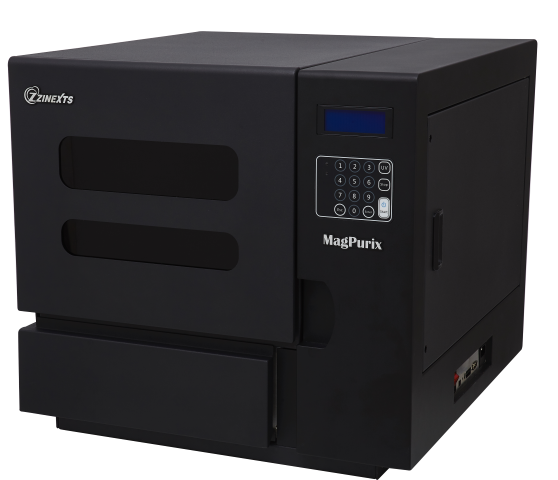 MagPurix® provides an outstanding purity in its class, and delivers unbeatable results from any type of biological sample. 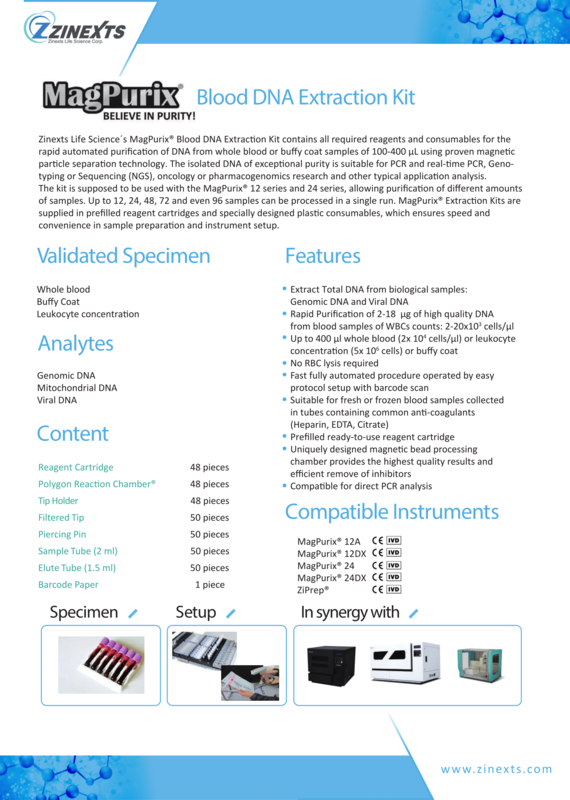 A highly purified DNA is obligatory for many downstream applications, such as NGS, qPCR and other precise medical diagnostics today and MagPurix® has been proven to provide users superior purity from various specimen, even the less common types of samples. 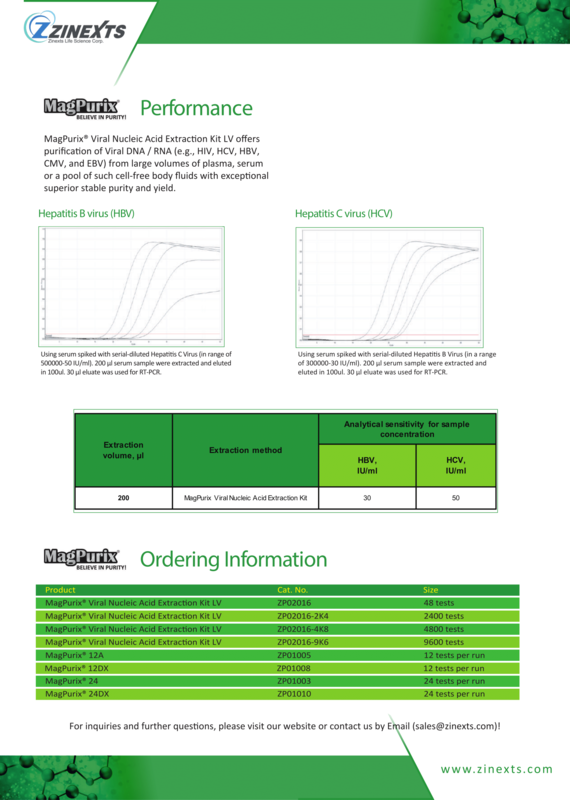 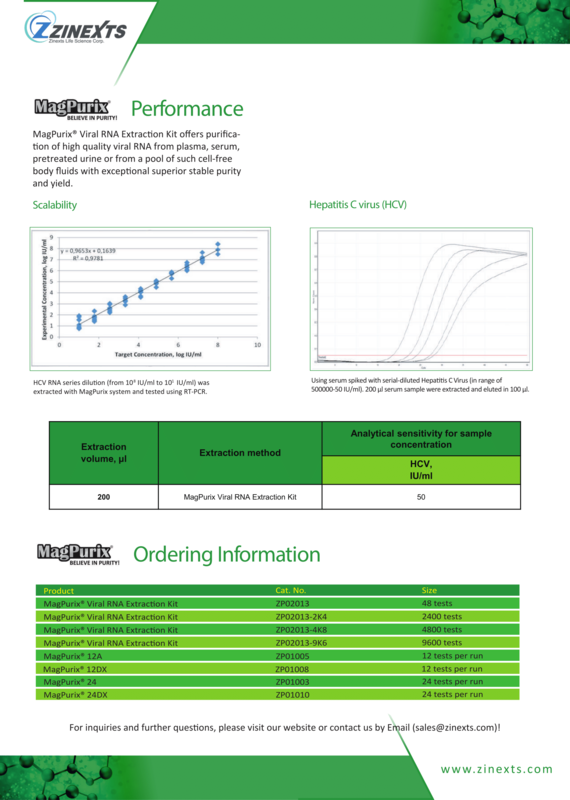 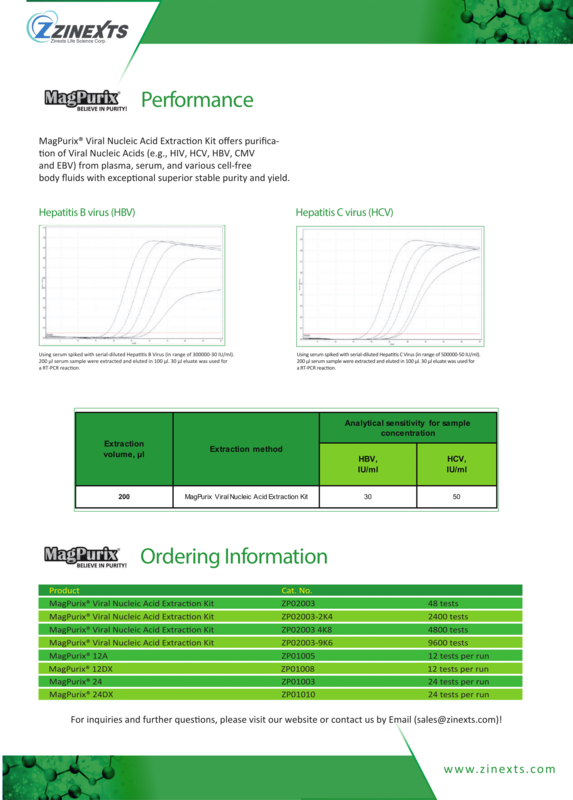 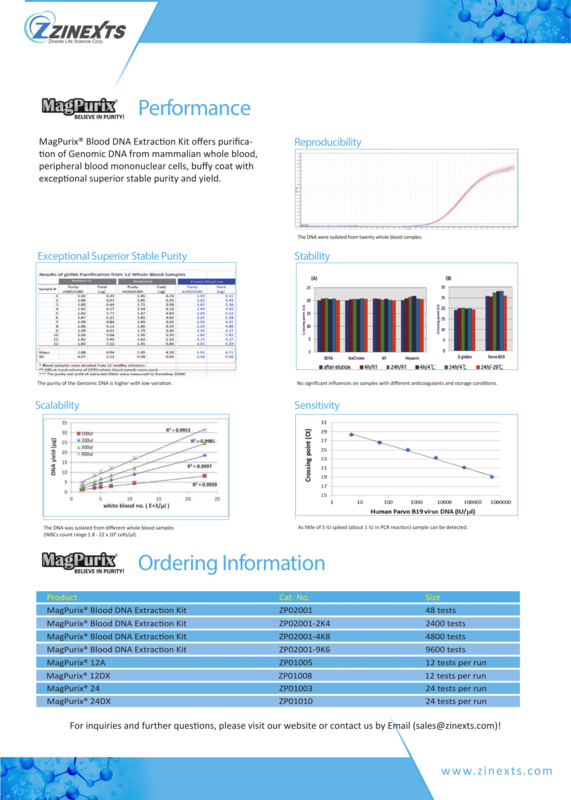 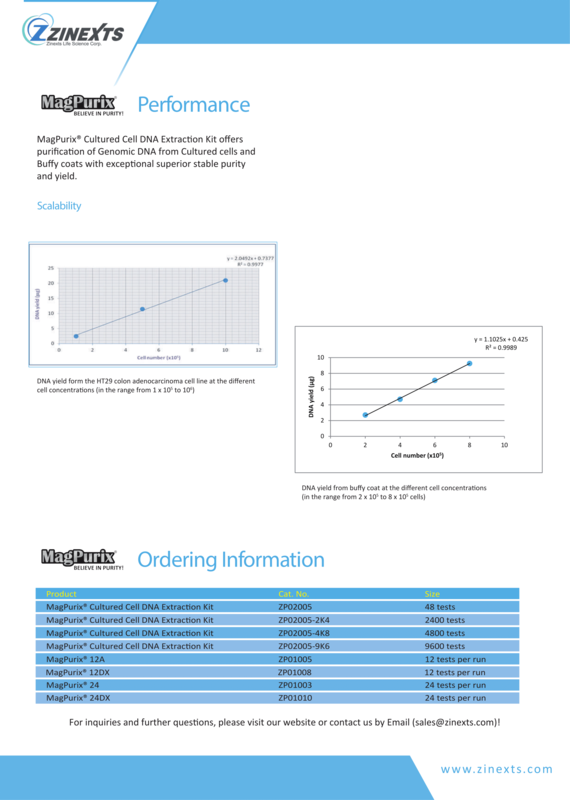 MagPurix® Reagent Kits are designed to provide User highest extraction quality with minimum Human interaction! 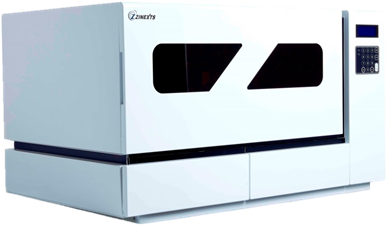 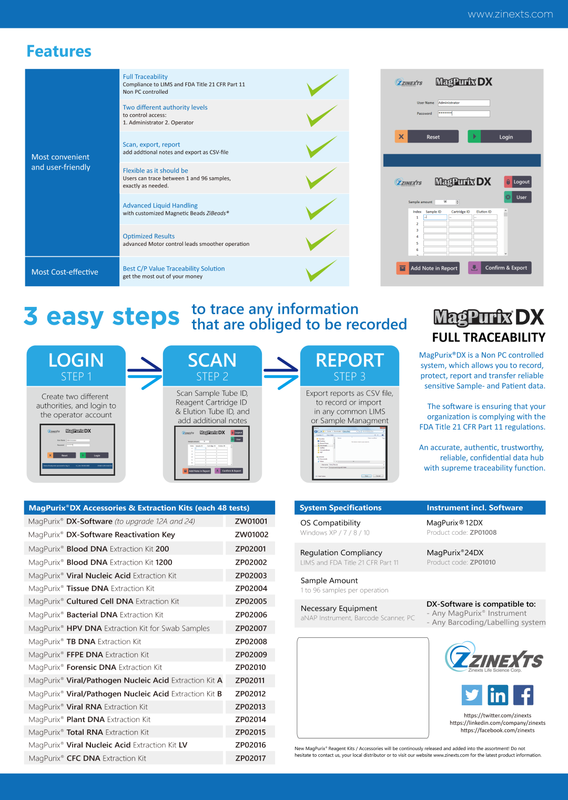 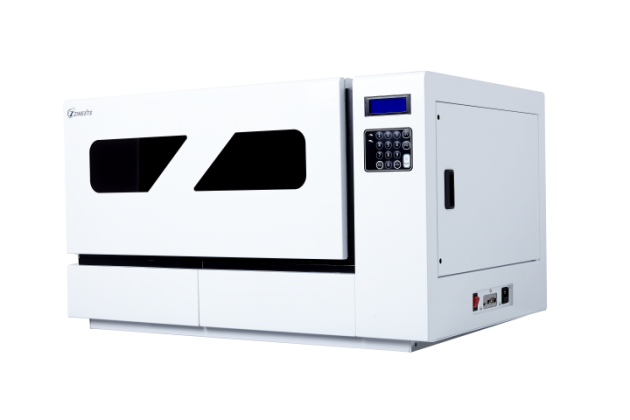 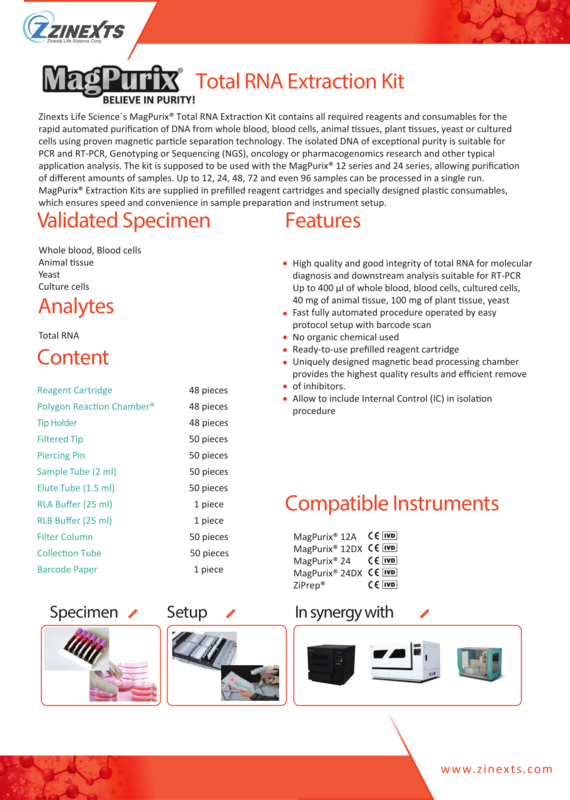 With the optimized Protocols and the Easy-To-Use User-Interface, Laboratory technicans can utilize their time much better. 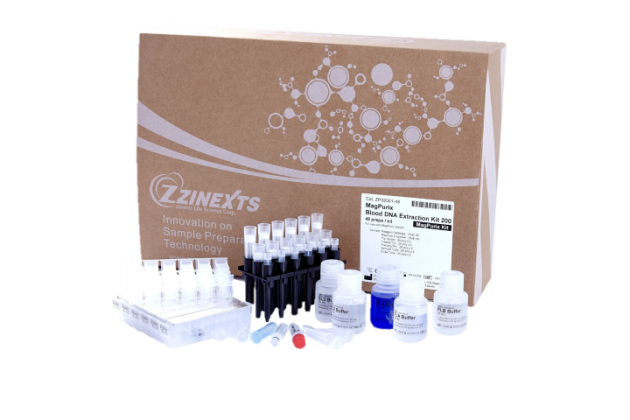 All Reagent Kits are available in pre-packed Environmentally friendly boxes with the components for 48 Extractions per unit. 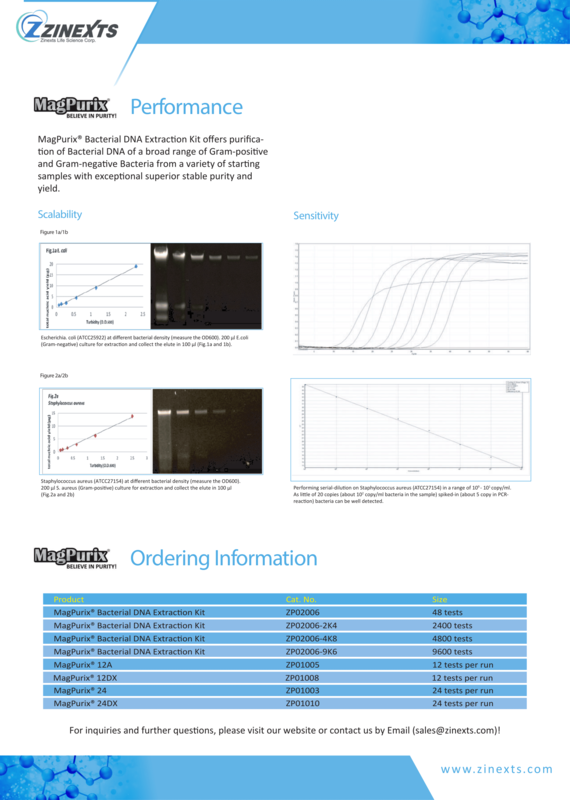 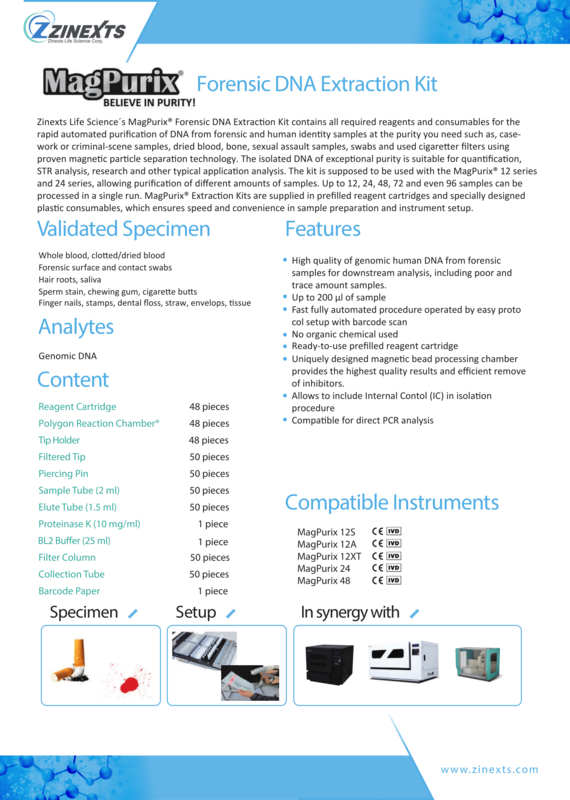 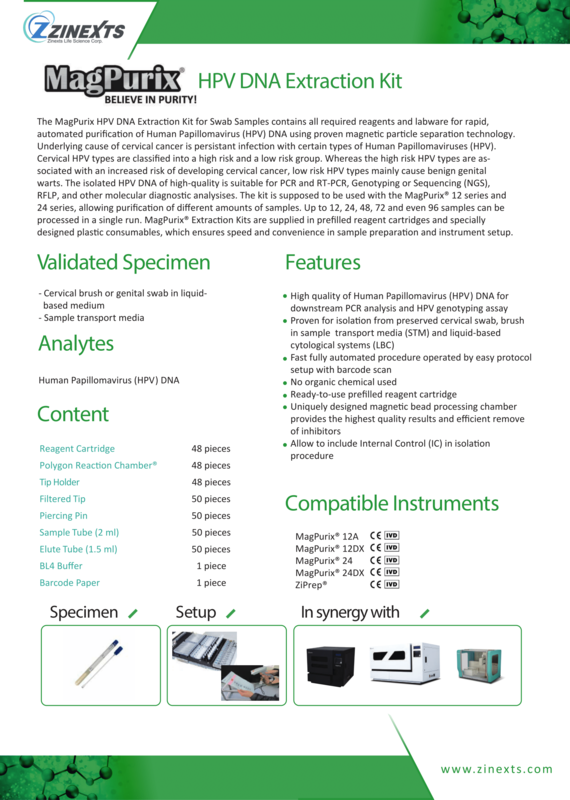 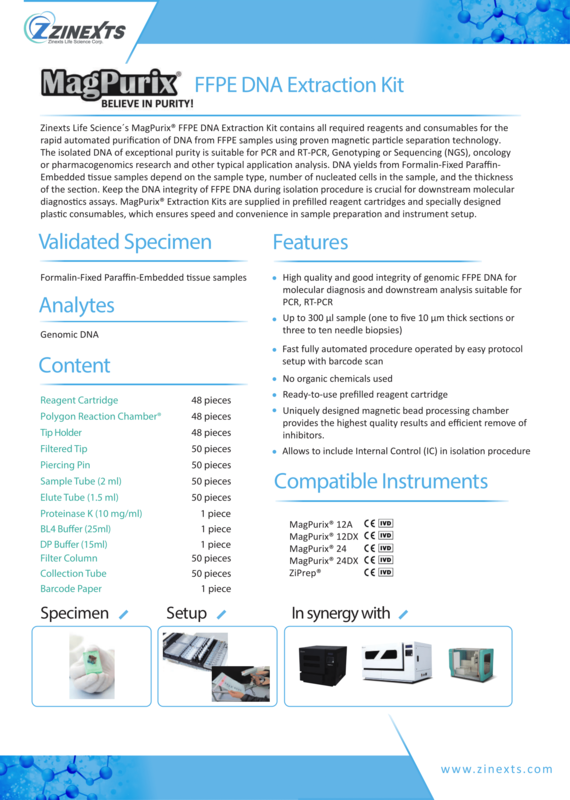 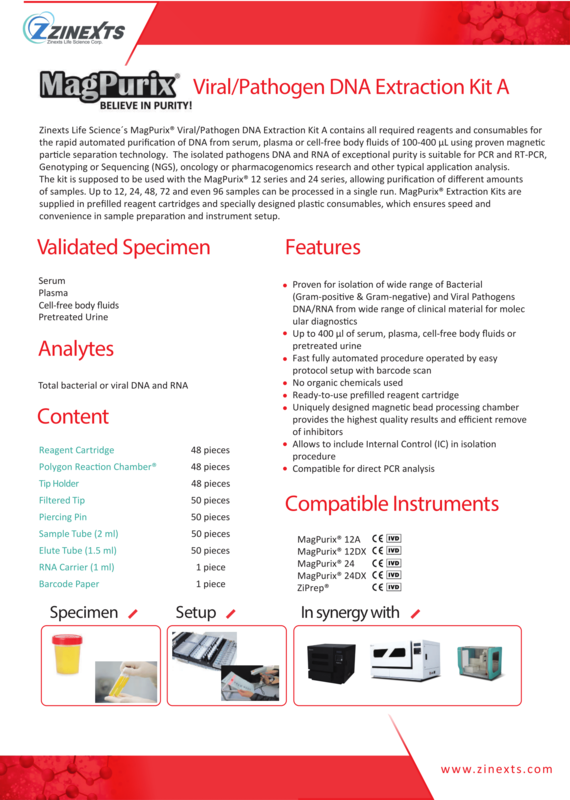 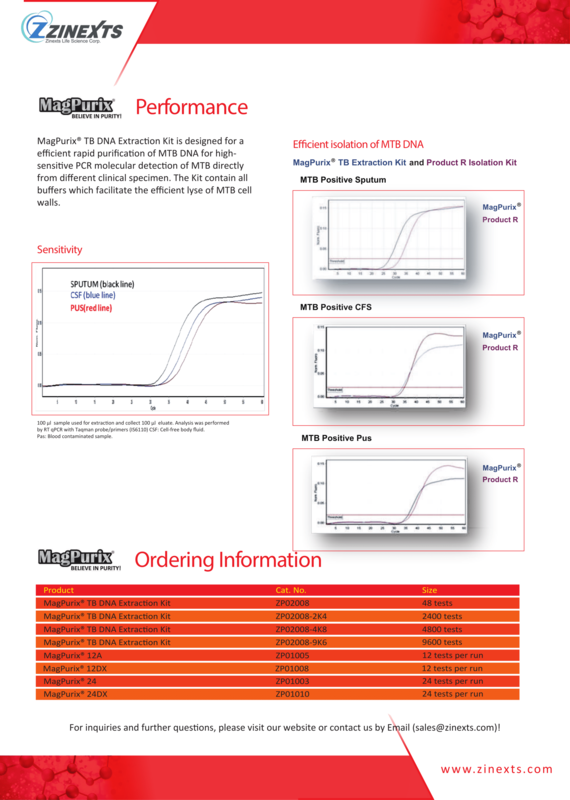 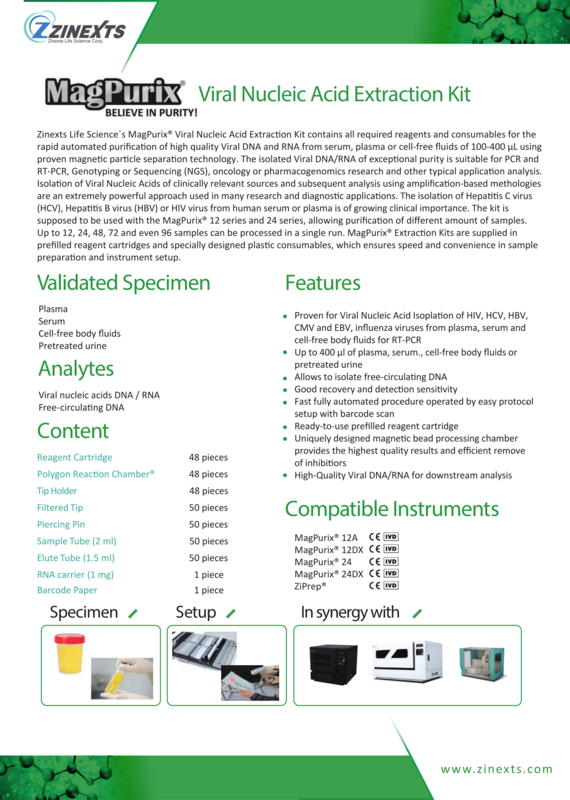 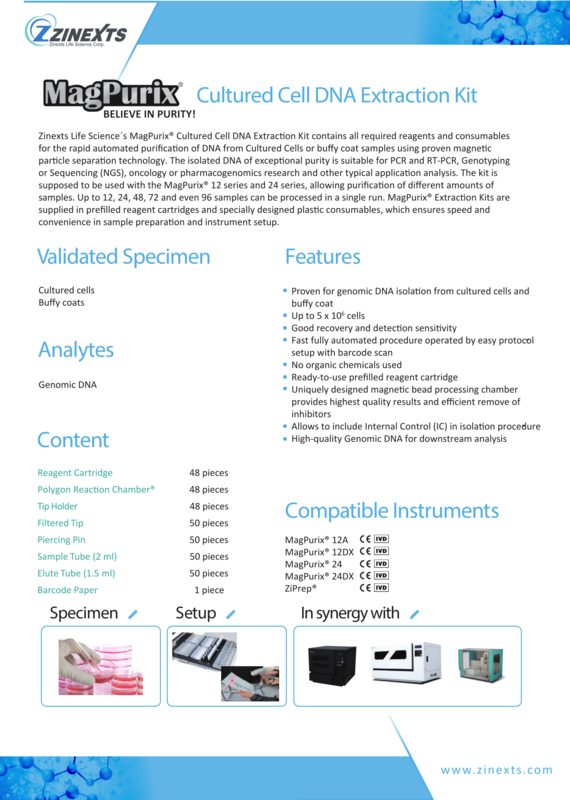 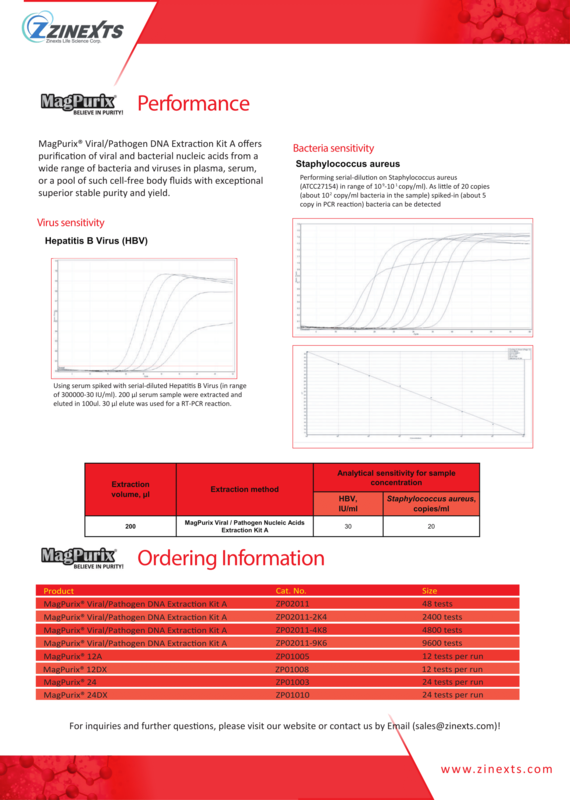 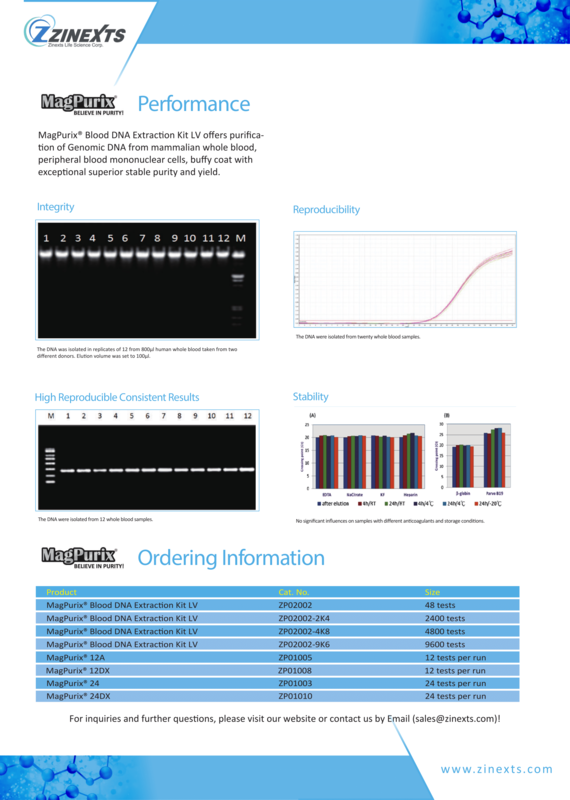 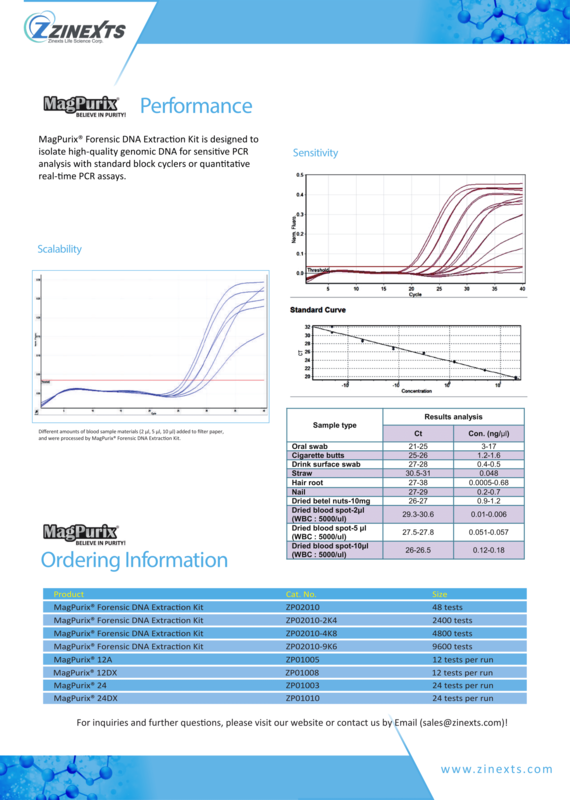 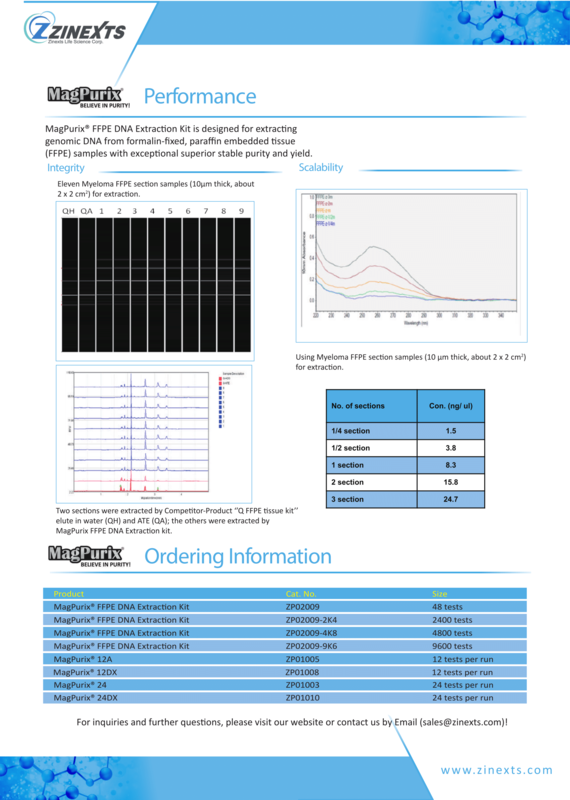 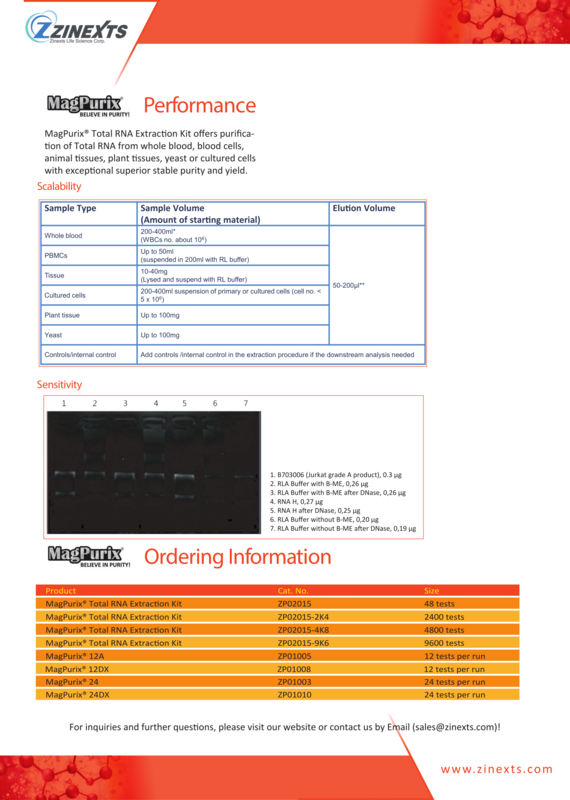 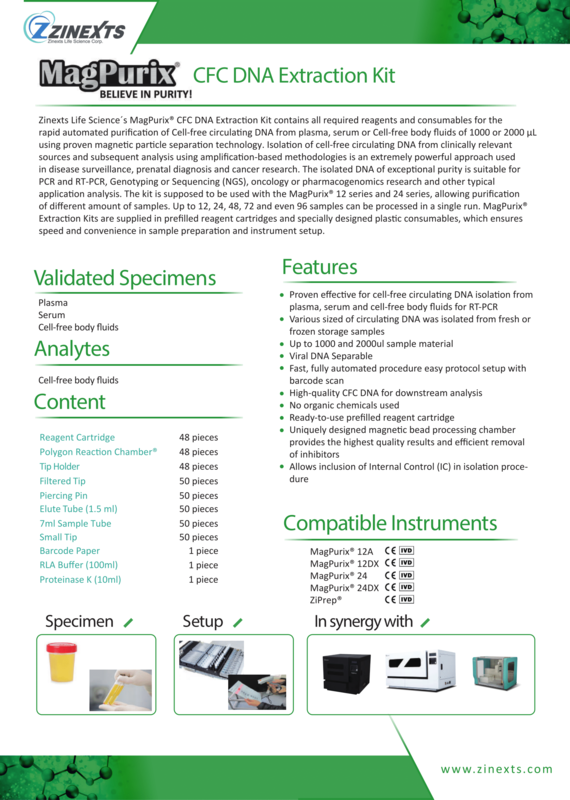 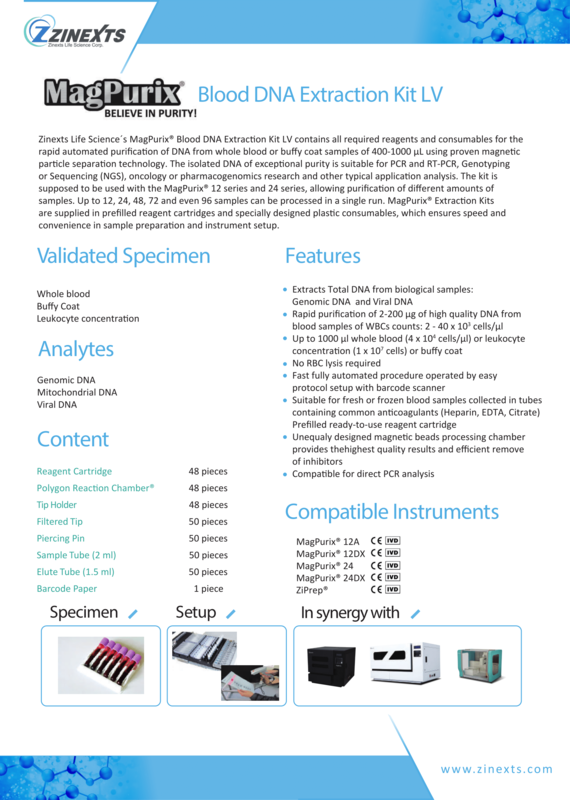 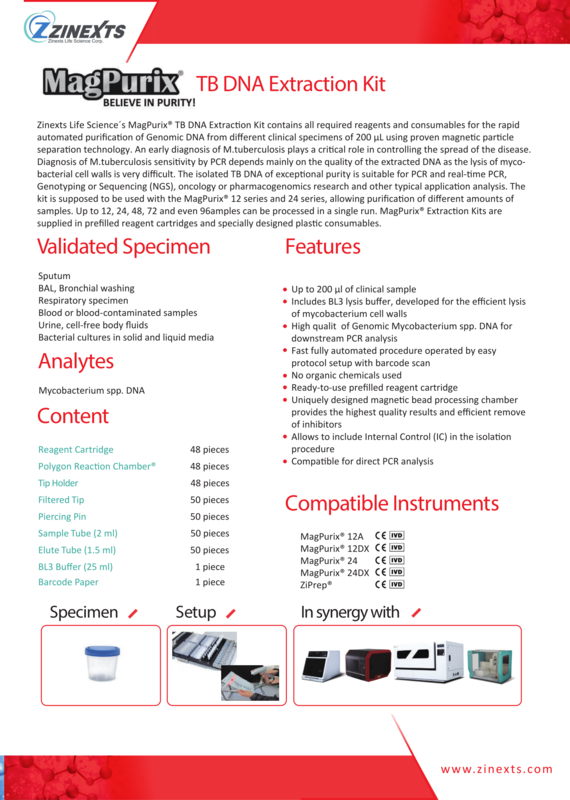 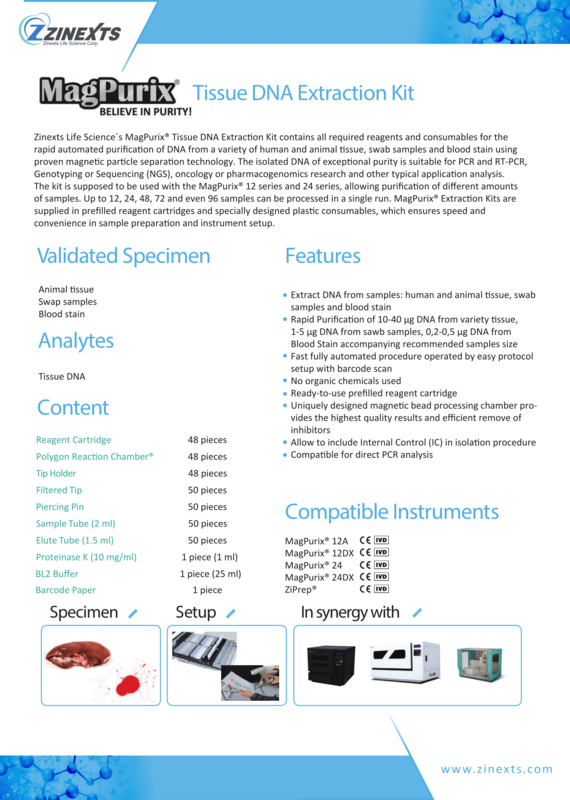 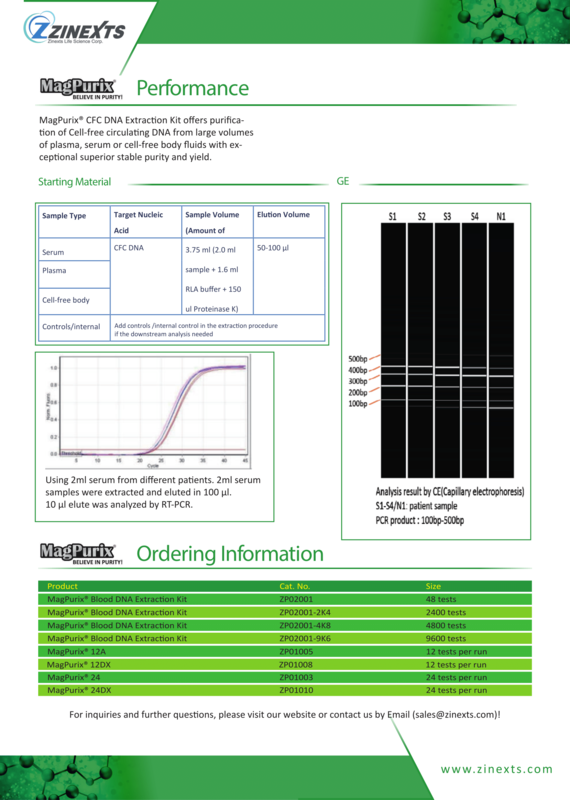 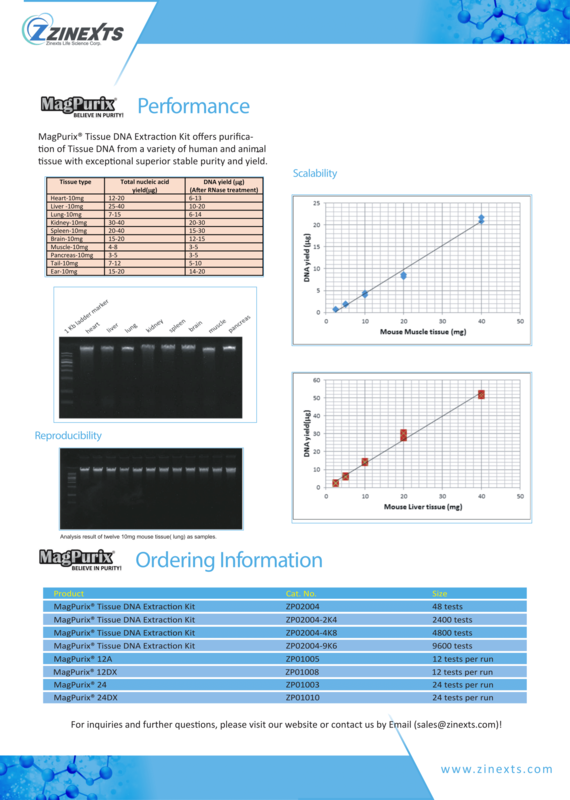 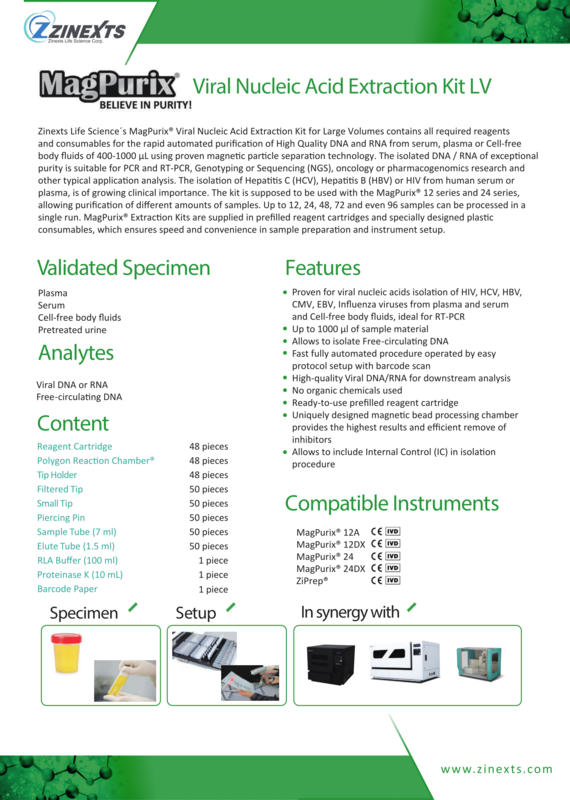 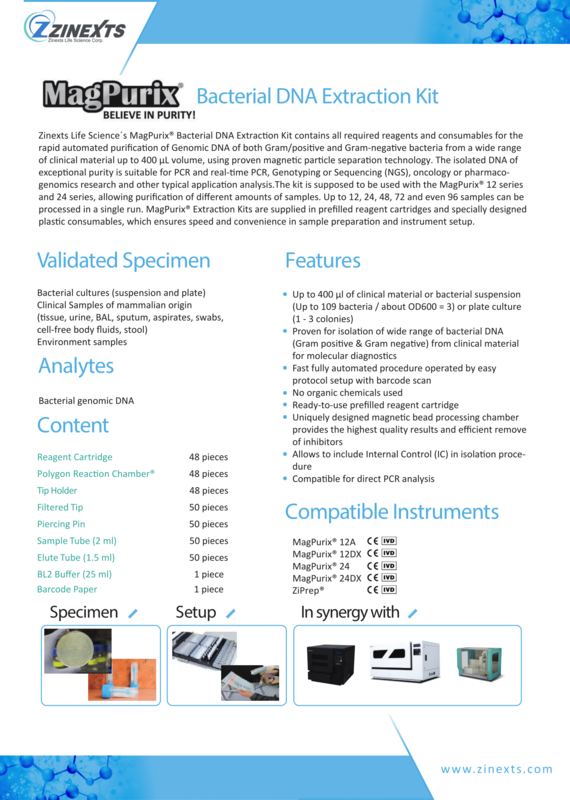 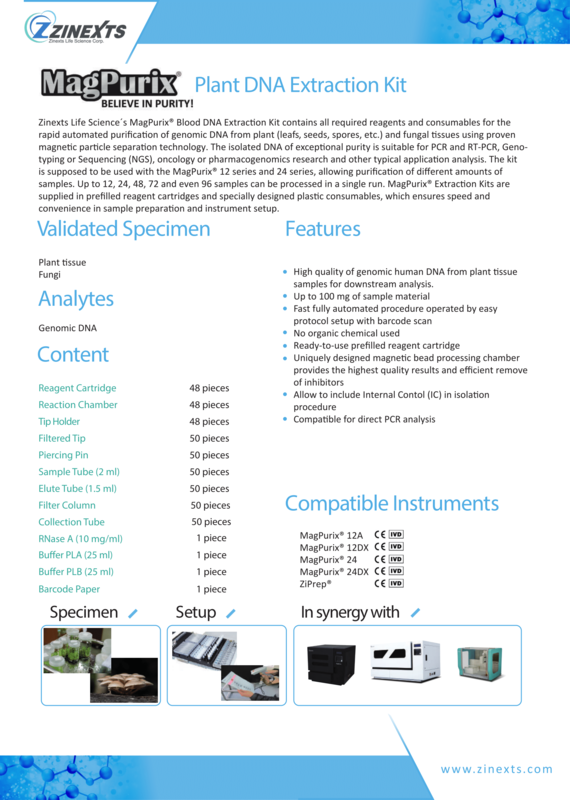 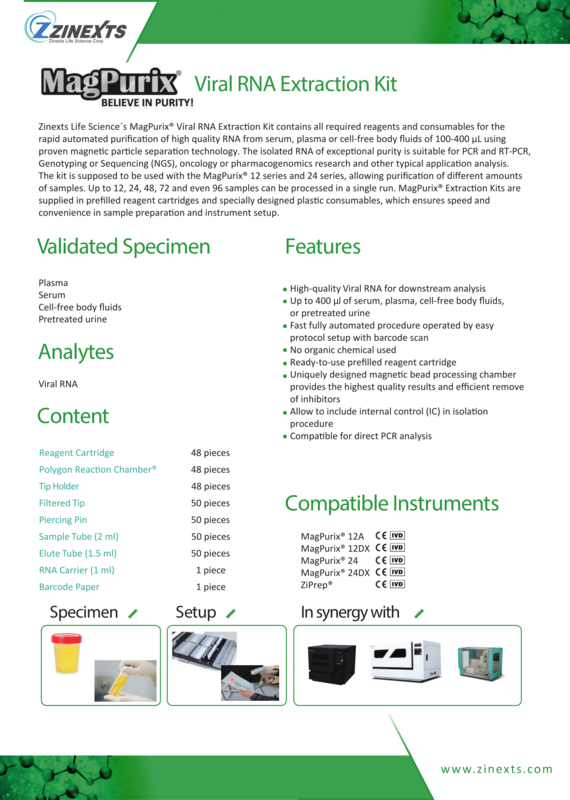 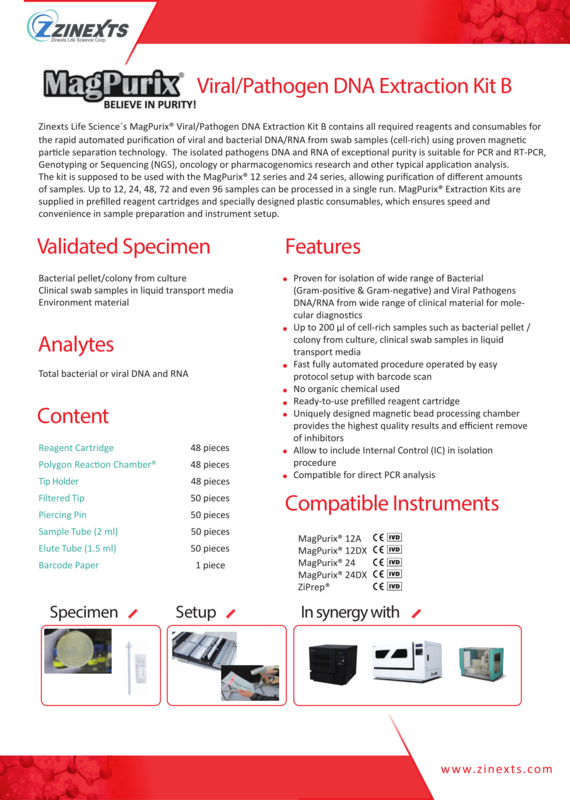 Depending on the special requirements, the MagPurix® Reagent Kits are pre-packed with the neccessary components, separable Reagent Cartridges, Polygon Reaction Chambers® and Tip Holder, single Sample Tubes, Elution Tubes, Filter Tips and Piercing Pins, if required as well with additional Buffer and RNA Carrier. 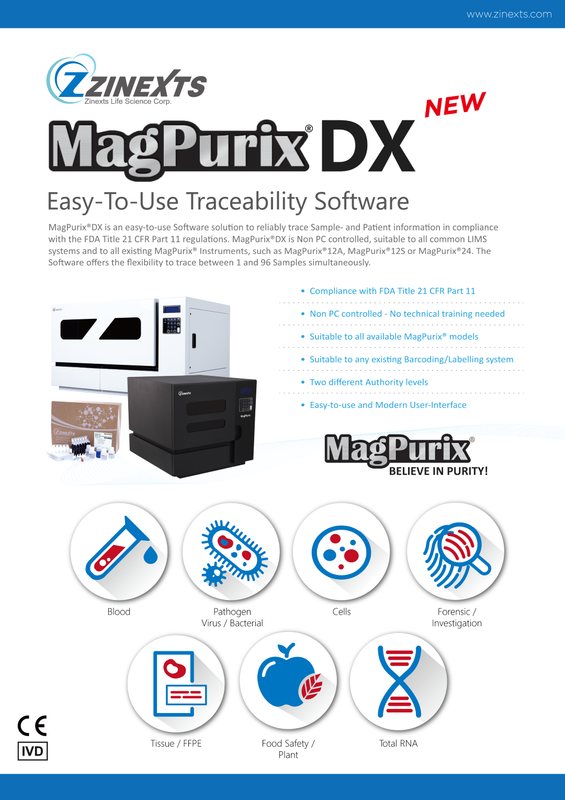 Our CE IVD certified MagPurix® product line is exclusively available at our Global Distribution Partners. 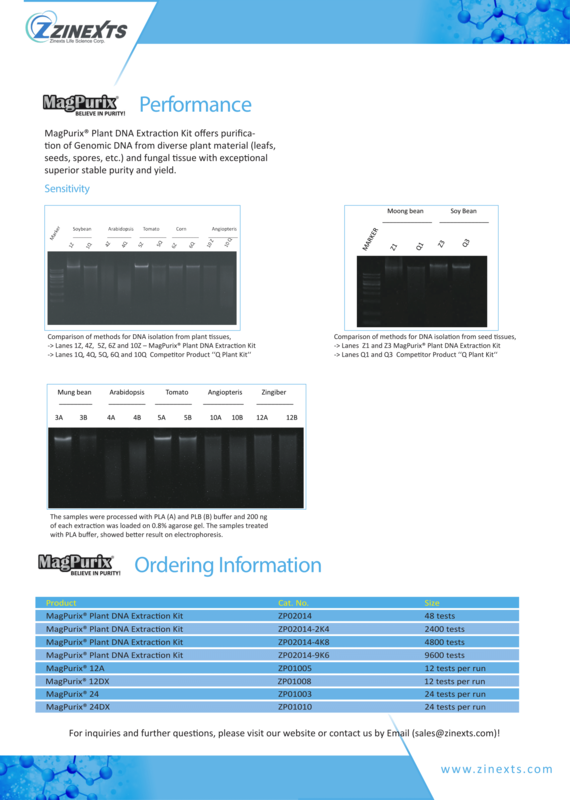 Feel free to get in touch with us to learn more about our Distribution Partners and/or Partnership Opportunities!